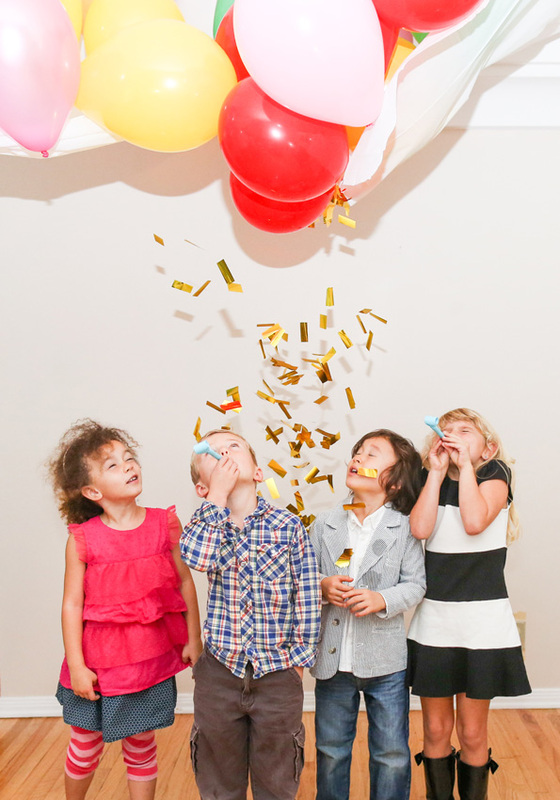 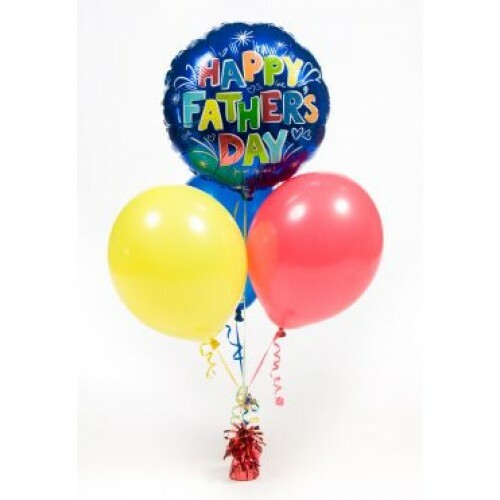 The Father's Day Layered Centrepiece Balloon Bouquet is perfect for Dad on Father's Day and includes a helium filled foil balloon 45cm (18in) that reads Happy Fathers Day and 3 helium filled 27cm (11in) high float latex balloons along with ribbon and weight. 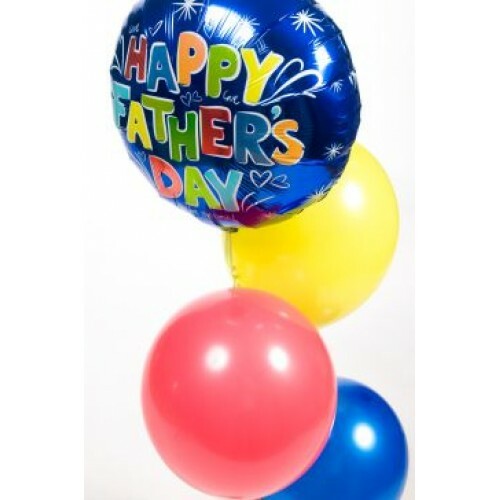 The featured image is what the Father's Day balloons in the centrepiece would look like close up. 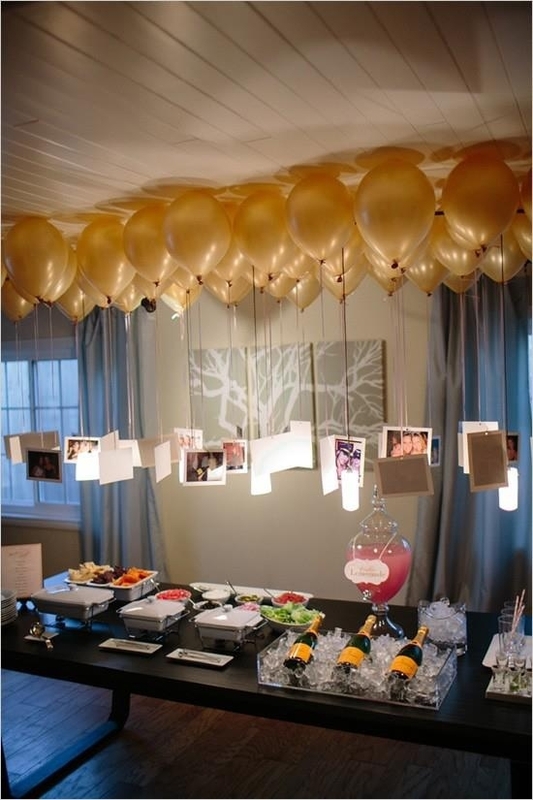 As with all bouquets from BalloonParty.me your order will be prepared by our trained staff and ready for collection in one of our stores at a time that suits you. Shop on balloonparty.ie today - Ireland's first ever online click & collect balloon service. 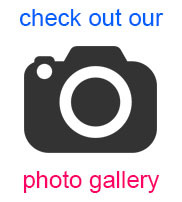 Find our collection points in Dublin City, Dundrum, Blackrock, Athlone and Limerick.